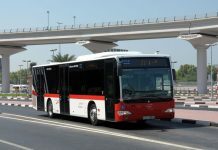 Dubai: The Roads & Transport Authority (RTA) has noted an increase in the number of commuters taking the Dubai bus in 2011 compared to the previous year. 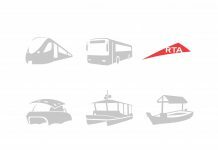 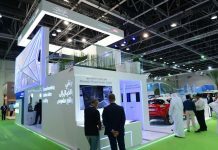 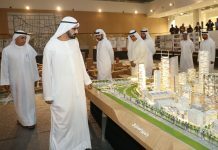 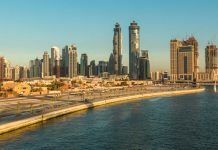 From a 40 per cent seat occupancy rate in 2010, the number increased by one percent last year which was a significant development according to RTA Chairman of the board and executive director Mattar Al Tayer. 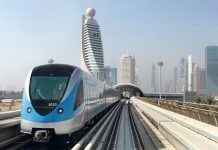 “This rate is considered relatively high considering the lifetime of public transit systems in the emirate as bus seats occupancy in countries that have long history in public transport systems is 25 per cent in Sweden, 30 per cent in Finland, 32 per cent in Japan and goes higher to hit 45 per cent in the UK, 55 percent in Belgium, and 58 percent in Austria, for instance,” Al Tayer said. 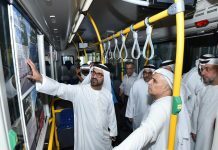 The rate by which Dubai buses were able to move people on schedule also increased. 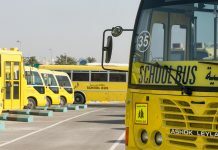 “Public buses adherence to schedules soared from 17 per cent in early 2008 to 77 per cent in 2010 and went even higher to hit 80 per cent in 2011, whereas this rate in countries like Singapore, which is one of the countries known for its high bus schedule adherence rate, is 83 per cent,” Al Tayer said. 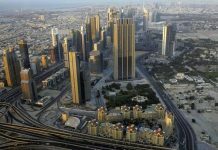 Besides being on time most of the time, the coverage of the services of Dubai buses in the emirate has also increased mainly in urban areas from 75 per cent in 2011 to 80 per cent in the first quarter of this year.